Well we are on the last legs of winter now and pleased to have the pruning all but done. 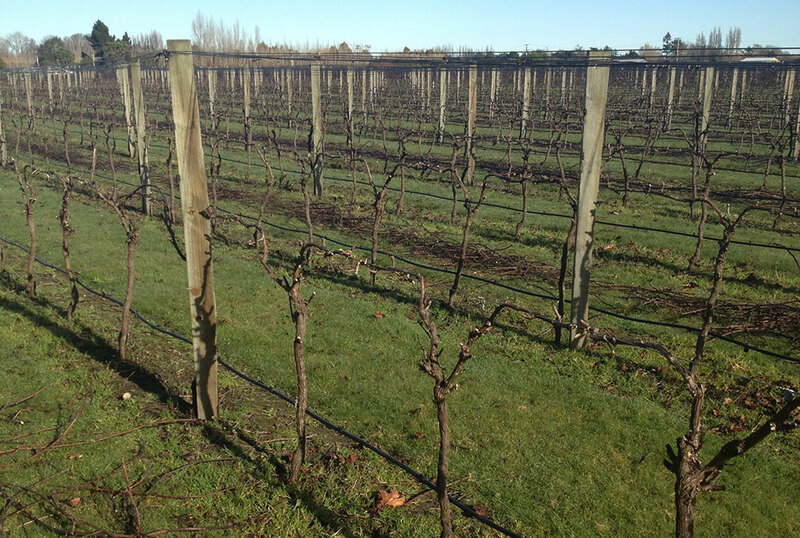 Another week and then we can clean the vineyard ready to grow more award winning wines. Feel free to explore our Christchurch wedding venue and taste our wines while you’re there.